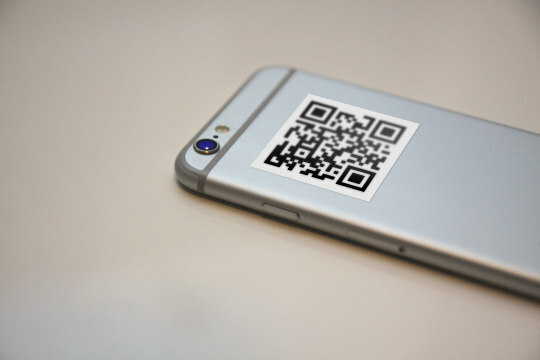 You have a QR code that you can print on your traditional paper business card. 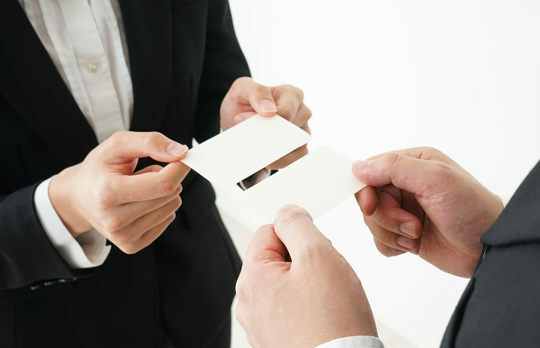 As soon as you hand your business card to potential partners, according to statistics, they might toss it. But if your card contains a QR code it's very easy for your business partners to import your details into their contacts. You improved your chances to be contacted. A simple visit to your profile via link or QR code scan gives your business partners the option to import all your information into their mobile devices. They don‘t have to transcribe your contact information anymore. You will be remembered as a professional and innovative person, respectful of other people‘s time. Your card can be retrieved with common tools. Your business partners are not forced to install an extra app. QR code scanners are often present on mobile devices. Even if not, it's still easier to type the short URL in a browser than to manually transcribe the entire card. The QR code and URL always lead to your company. Imagine that John is a proud owner of a small accounting company and Harvey is his new sales manager, instead of Michael. John simply replaces Michael's information for Harvey's on the same online card. 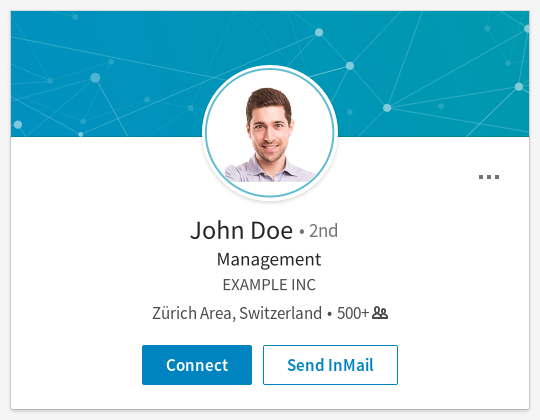 When John's clients open the URL or scan the QR code from the outdated business card, they will get the contact information of the new sales manager. Not all of your card recipients are the same. 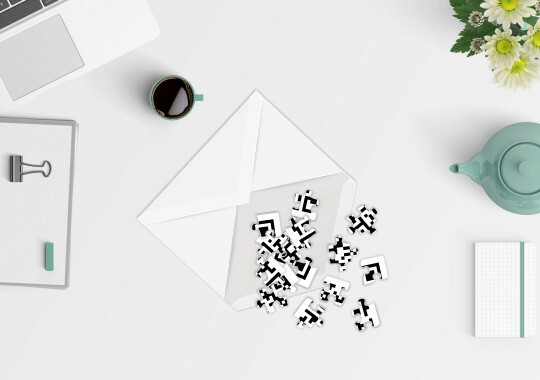 Create business cards – URLs and QR codes – that contain information directed to a specific group of customers, clients or partners. 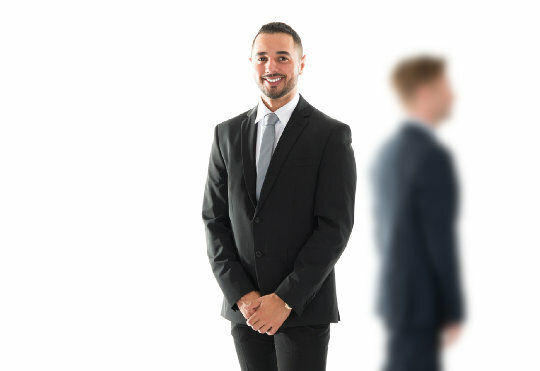 You can have a card with a formal photo for business contacts and one with a casual photo for others. Or, you can choose to give your private mobile number only to selected customers. Whenever you update your CardURL profile, the URL remains the same. It takes your clients to the right information. Switch and change your details as many times as you need to and your clients will still be able to contact you over many years. The URL and the QR code are small in size. They can be included in any message and printed on any document. This gives the incentive for your recipients to retrieve your information in full. Your recipients can easily know how else to contact you and can add you to their business network. There is much more space than on a traditional business card. CardURL gives you the possibility to give all your network links. Now your recipients have more alternatives to contact you, visit you personally and add you to their business network. 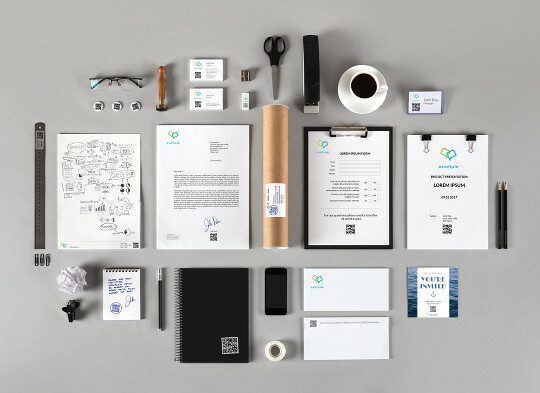 You have space for more information than on a traditional paper business card. You can include all your social media profiles. 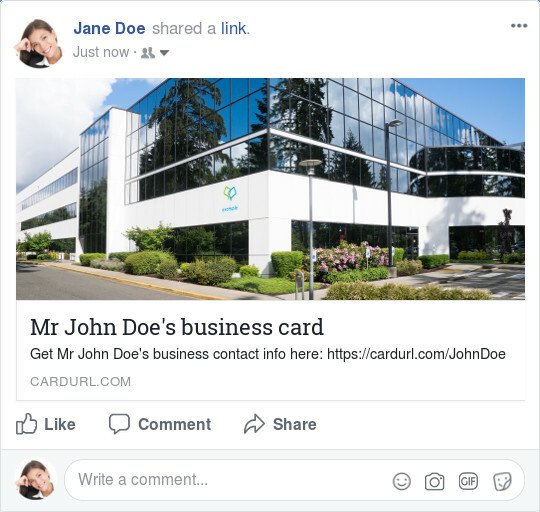 When your partners visit your CardURL page, they can simply click on the link to the social media of their preference and request to connect. You still remain in control with whom you want to be connected. Now you have the advantage of tracking the number of views and download of your business card. And you can be notified about it in real time. 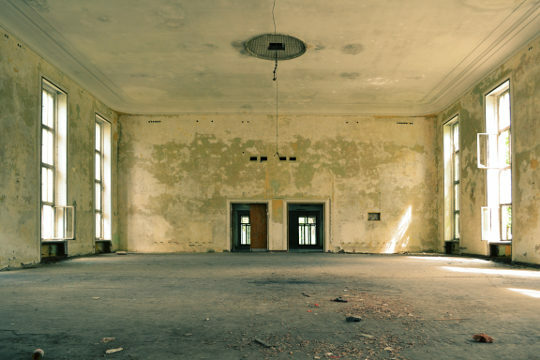 Use CardURL statistics as an effective conversion tool. Stay informed about the people interested in your company and react in time to convert them to clients! You can provide all information that fits in a contact app. Your information will appear complete, well structured and personalized. When your business partners import your card into their contact list, they get a professional entry enhanced with the pictures and logos you have provided. 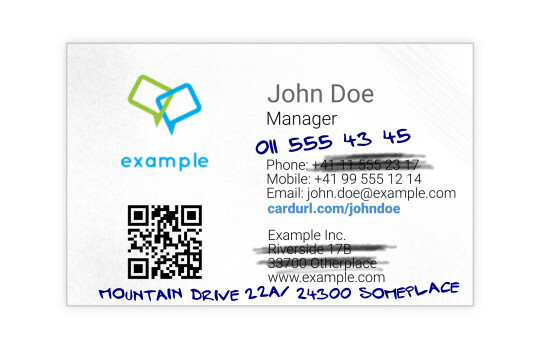 You can display social media links on your business card. 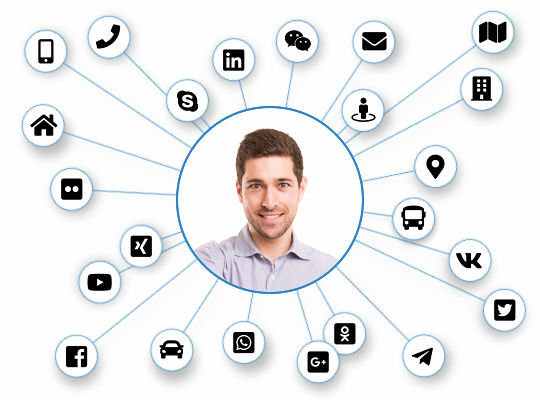 Your visitors can share easily your information via LinkedIn, Facebook, Twitter and other social media channels. This improves your online visibility. Still, you can remove the sharing links or create a secondary card with less information to be shared. 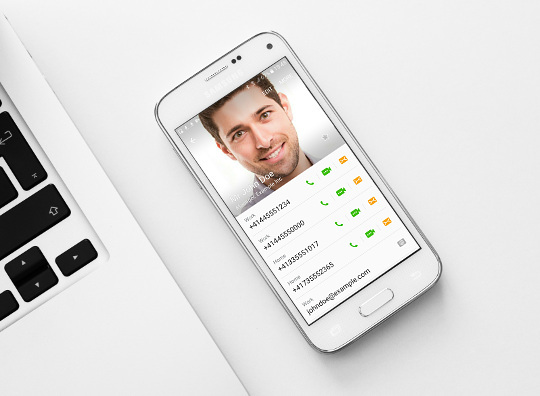 Your business partners can import your card into their contacts. This prevents common errors caused by manual entering of the information or using business card scanners. Now you can be sure your business partners have the correct information. 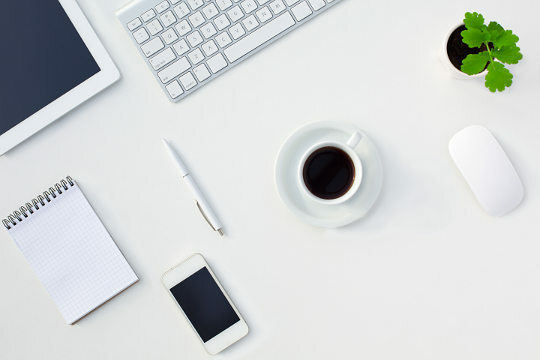 Your business partners can opt in to be notified of changes. 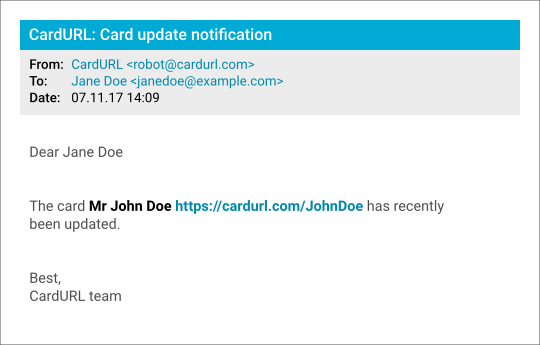 When you modify or add any information to your card, your business partners will receive an email and be reminded that they can keep in touch. 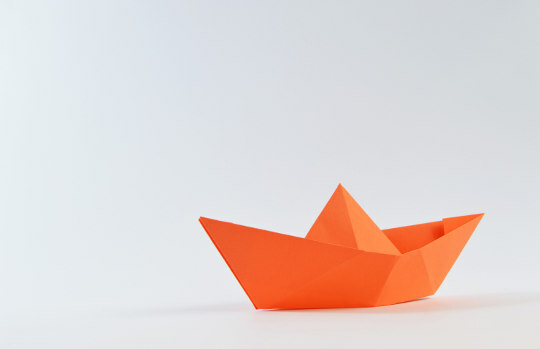 There are still crucial advantages of traditional business card. 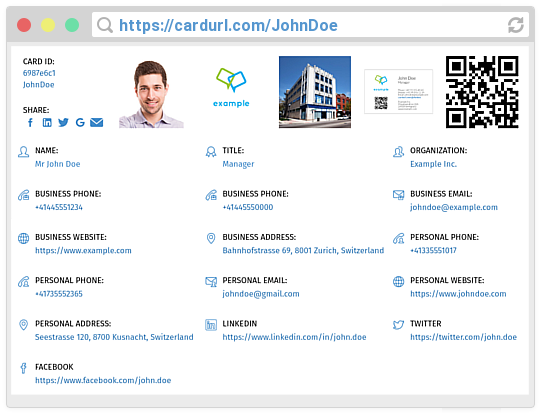 CardURL is only an enhancement to traditional business cards and not a replacement. You can keep all the advantages of the traditions. CardURL is simple. 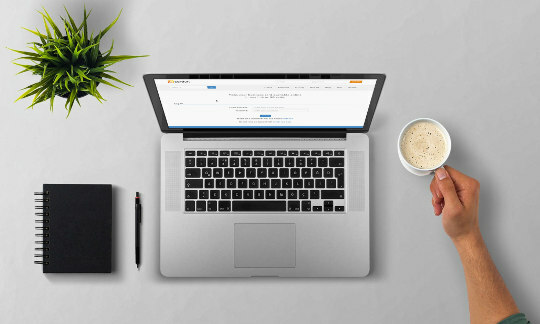 For individuals and small companies, it‘s an easy online service. For enterprises who want to self-host it, it‘s a tiny lightweight project. It takes less than a minute to create a test card. You don‘t even need to create an account. Create a card now, try it out, toss it. 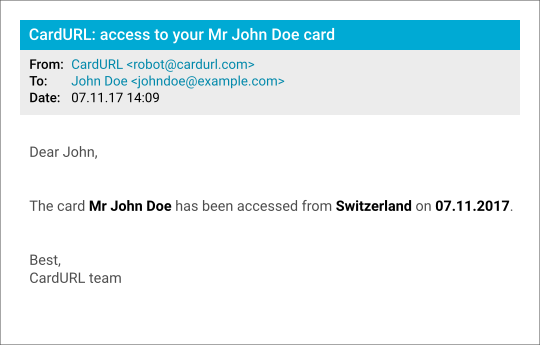 Feel free to use a discardable email if it makes you more comfortable. Now that your card is in one link and QR code, be creative, use it as a marketing tool and surprise your business partners with QR codes on unconventional places. The goal is to make them retrieve your profile and remind them to keep in touch. No account needed, no credit cards, feel free to use a disposable email. Get the latest stories and updates sent to your inbox. You'll get an email about once a month! Unsubscribe anytime.